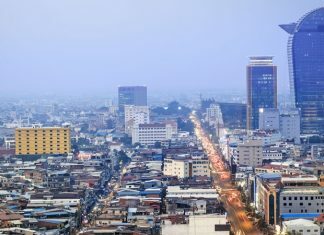 Phnom Penh – The European Union and rights groups say the Cambodian government‘s move to dissolve the main opposition party would be a serious blow to democracy that undermines the credibility of elections next year. 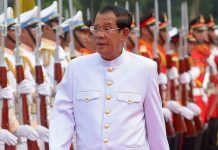 Human Rights Watch said Tuesday that the government of long-serving Prime Minister Hun Sen is making a “naked grab for total power”. Cambodia‘s government took initial legal steps last week to dissolve the popular Cambodia National Rescue Party, the latest move to kneecap the opposition ahead of next year‘s general election.